Broadway's longest-running musical, Andrew Lloyd Webber's The Phantom of the Opera, has announced a unique project to mark the occasion of its 30th anniversary. 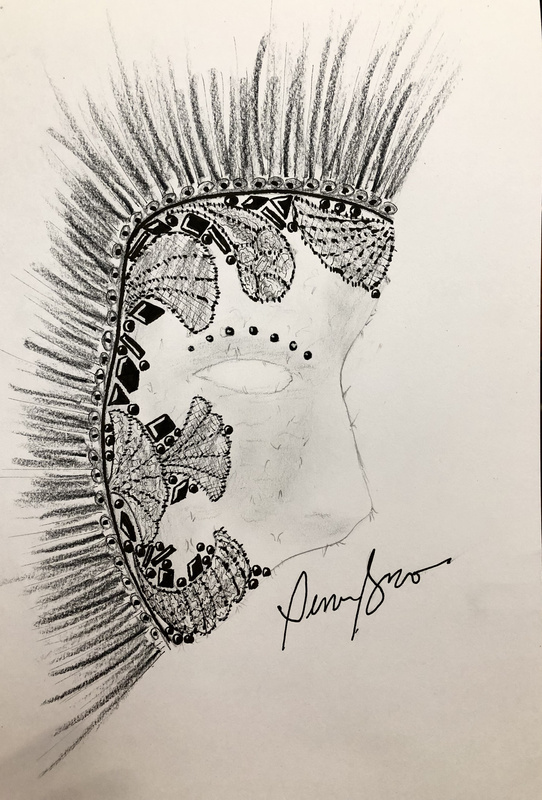 Thirty designers were tasked to transform the look of the iconic Phantom mask—originally designed by Maria Björnson and realized by milliner Rodney Gordon—in their own aesthetic vision. 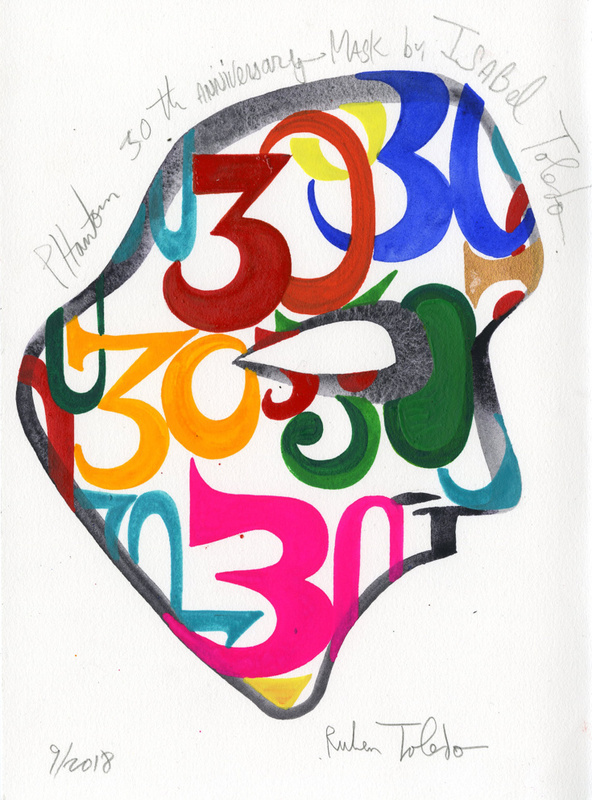 Titled #PhantomFashion30, the venture, which will support Broadway Cares/Equity Fights AIDS, is the result of a partnership with the Council of Fashion Designers of America and Bank of America. All 30 designs will be revealed during an exclusive invite-only event on October 30. 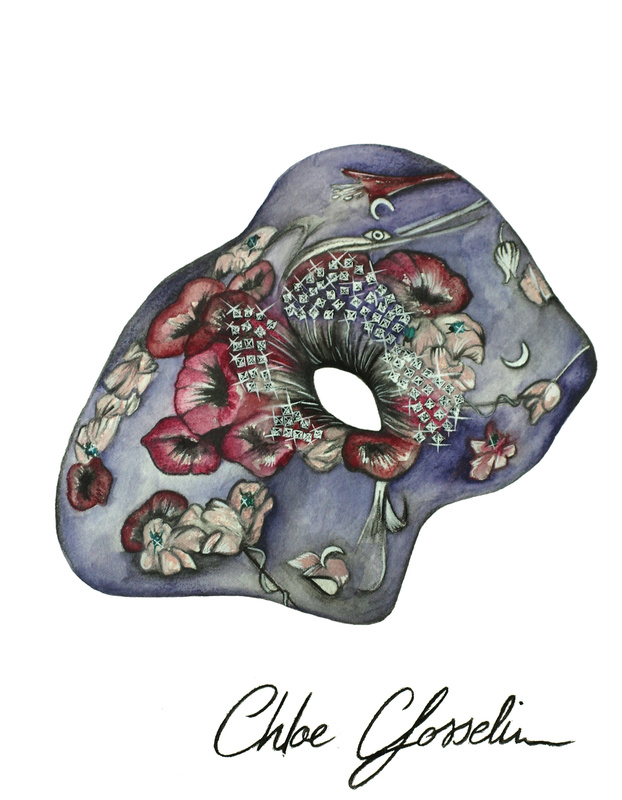 Beginning on October 31, the masks will go on display at the Museum of the City of New York for 30 days. The one-of-a-kind creations will be up for bid during a special online auction from October 30 to November 30. Proceeds from the auction will benefit BC/EFA. 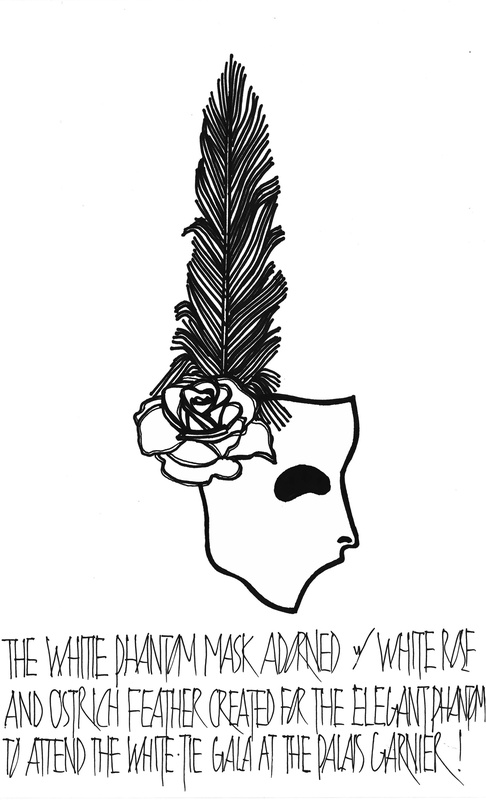 "I am absolutely thrilled for Phantom to team up with the Council of Fashion Designers of America and Bank of America to create this unique event, which continues our thirtieth-anniversary celebrations," said Cameron Mackintosh, producer of The Phantom of the Opera. "I'm also delighted that it will benefit Broadway Cares/Equity Fights AIDS, whose vital work Phantom has proudly supported for three decades. We are especially grateful to Bank of America for their generous support and ongoing commitment to the arts. I know that our beloved designer, the late genius Maria Björnson, would be honored to have her iconic design interpreted by these amazing designers and celebrated by the fashion world." "Since its magnificent opening on Broadway thirty years ago, The Phantom of the Opera has played an integral role in making a difference for those living with HIV/AIDS and other life-threatening illnesses," said Tom Viola, executive director of Broadway Cares/Equity Fights AIDS. "This continued partnership with Broadway Cares, which now extends to CFDA through the generosity of Bank of America, underscores The Phantom company's commitment to helping those who've been marginalized and stigmatized. This extraordinary collaborative initiative will provide healthy meals and medication to those who would otherwise do without, and emergency assistance to even more facing life's challenges and crises." The Phantom of the Opera celebrated its unprecedented 30th anniversary in New York City on January 26, 2018. Check out samples of the beautiful designer sketches below.